Want an easy, convenient and low cost web base Fire Safety Management Training solution? 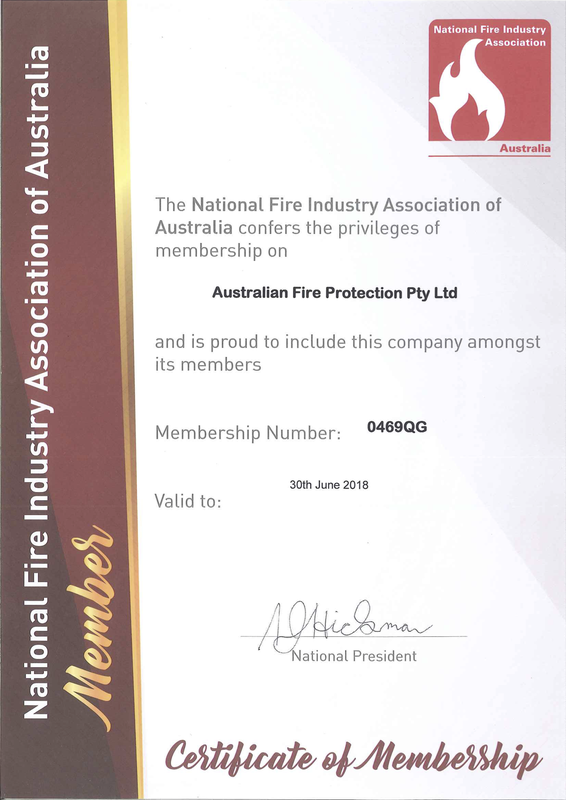 Why Choose Australian Fire Protection? Welcome to Australian Fire Protection (AFP) online training courses. 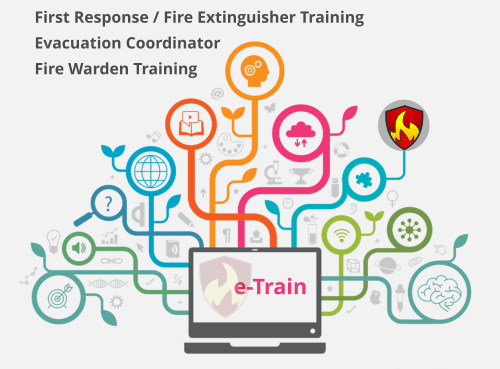 Our e-Train courses provide an easy, convenient and low cost Fire Safety Management Training solution that 'Prepare People For Emergencies'. This helps to protect your brand and staff so you can continue running your business. 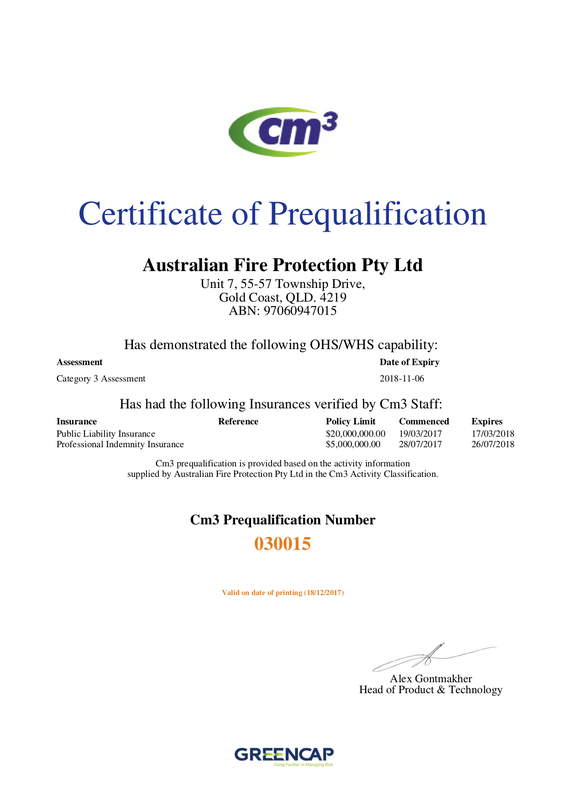 Australian Fire Protection is your one stop shop specialising in Fire Safety Compliance Services such as Fire Extinguisher Training, Warden Training, Evacuation Diagrams, Emergency Procedures Manual, Fire Compliance Audits and Fire Safety Management Plan. We provide affordable and professional assistance to a broad range of industries. Our clients include manufacturing, health care facilities, national retail and service chains, hotels and clubs, manufacturing plants, schools and childcare. With 30 years of field experience, our qualified Fire Safety Advisers ﻿and Trainers are fully equipped with the skills to assist you. We provide our clients with down to earth solution that are easy to understand. Your Training can be adapted for your industry including customising the Training to include your Company/Business logo. Management of the system by your Human Resources or Administration team is easy and allows you to keep track of staff training. We look forward to partnering and working with you in Preparing People for Emergencies. ​Fill out the enquiry form and we will get back to you as soon as we can! Call 1300 80 FIRE / 1300 80 3473 or email etrain@austfirepro.com.au for a FREE quote today! I have been working in shopping centres for the past 13 years and this was the best fire training I have ever received. 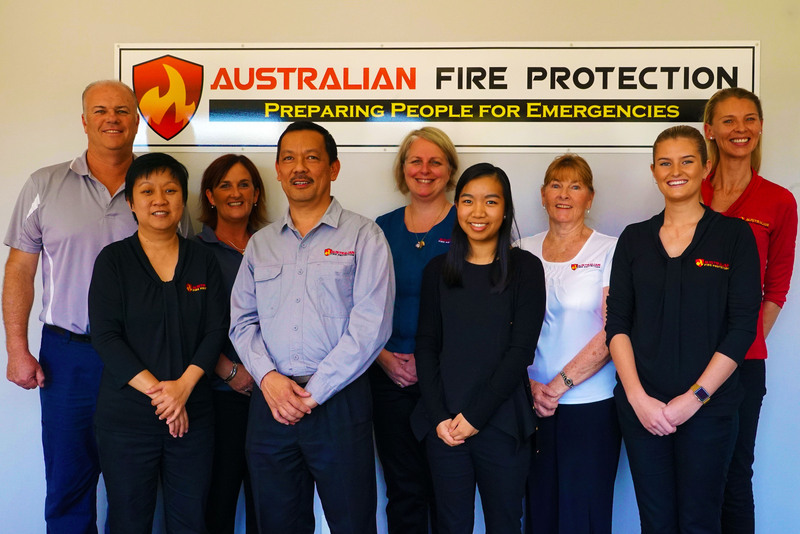 It was extremely practical and wonderful to have a common sense approach to dealing with evacuations and fire procedures..
Patrick from Australian Fire Protection gave our staff an informative practical session on fire safety keeping them engaged from start to finish. Would recommend them in the future. I decided to use Austfirepro because of their detailed and prompt response to my initial query. This outstanding service initially carried through to their service delivery. I dealt mainly with Tracey, who was outstanding. Every query was answered, not only on time but with a lot of detail (this extends to everyone else I dealt with while Tracey was on leave). Would absolutely recommend this company to anyone. I have many years experience in the fire and life safety industry and highly recommend your company and utilise your specialist services exclusively. I do this because we share a broad understanding of the codes, standards and legislation, plus the end result is always easily achieved. Fill out the enquiry form and we will get back to you as soon as we can!